The True Image Mission: Community. Affordability. Experience. Service. 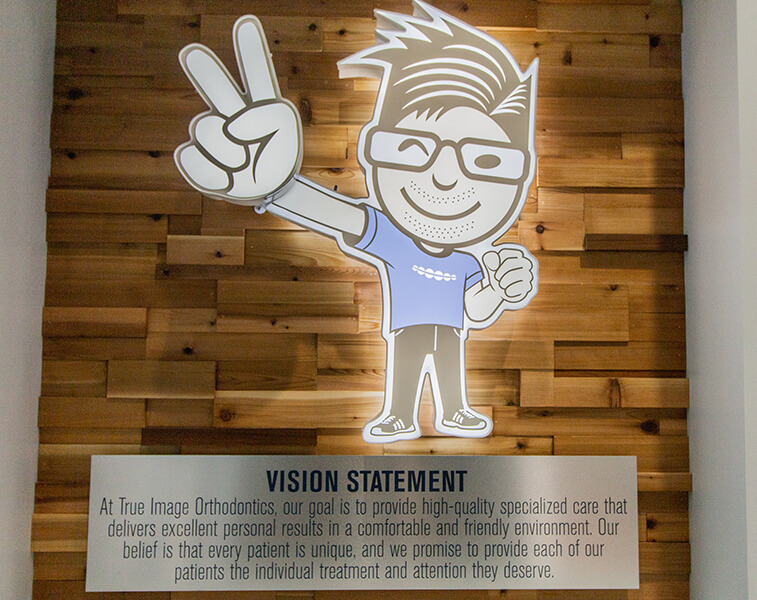 True Image Orthodontics believes these four words represent our mission of improving the lives of our patients by giving them the confidence that comes with a beautiful smile. Our patients love to come for their appointments and we believe it is because we are dedicated to providing excellent service. We want your orthodontic experience to be fun and something to look forward to, so we work hard to maintain an atmosphere that supports this goal. Dr. Dave and the True Image team work together to make sure all your questions are answered and you feel comfortable with your treatment progression. We treat you like family, because, you are! 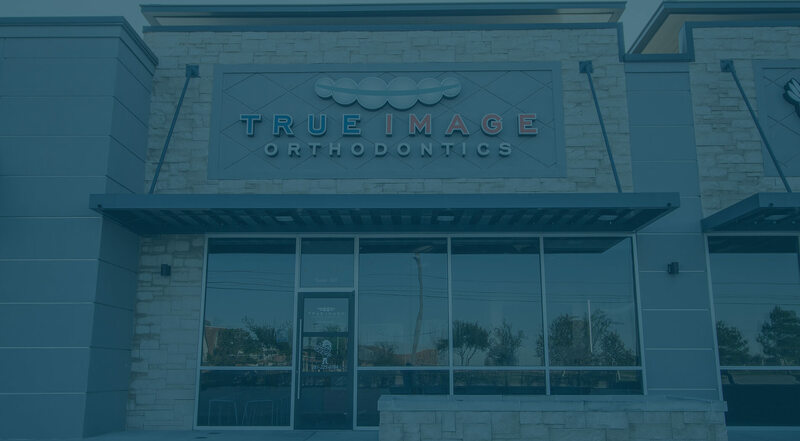 Once you become a patient at True Image Orthodontics, you become a member of our family and we hope you feel that way every time to visit us. We take great pride in knowing that our patients look forward to their appointments because they know they will feel welcomed and have fun during their time with us. Yes, FUN! We treat our patients like friends and family, not cold and sterile like other professional office environments. We believe everyone should be able to afford a great smile, so we work with our patients and their insurance to design payment plans that work with their budget. A healthy and beautiful smile does not have to break the bank. Dr. Dave and his team believe that giving back to the community is what makes this world a better place. The True Image Ortho team loves to give back to our patients and our community through various events throughout the year. Without you, we wouldn’t be who we are. Learn More About Invisalign Today! If you’re curious about Invisalign, and want to find out if it could work for you, you owe it to yourself to schedule an appointment to visit with Dr. Dave today! Our team is committed to helping you achieve a healthy and beautiful smile! We look forward to speaking with you soon.